Irritable bowel syndrome (IBS) is a common gastrointestinal disorder that affects 1 out of 10 people in the United States each year. With symptoms like cramping, diarrhea, gas and bloating, it's no surprise that living with IBS can have a significant effect on a person's quality of life. 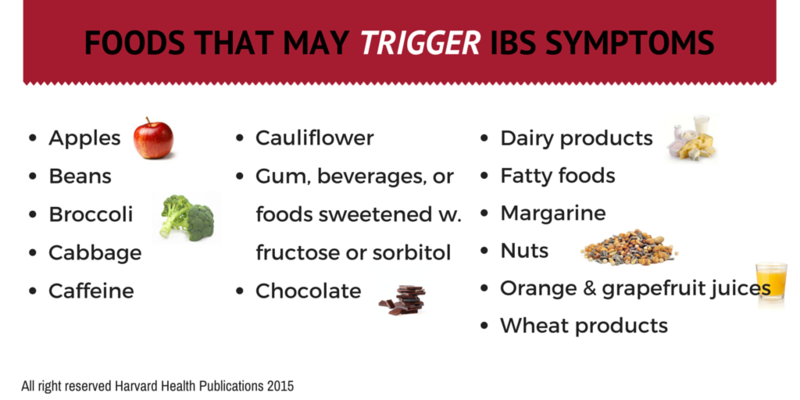 Diet is one way people manage the symptoms of IBS. A common treatment approach is to avoid the foods that trigger symptoms. 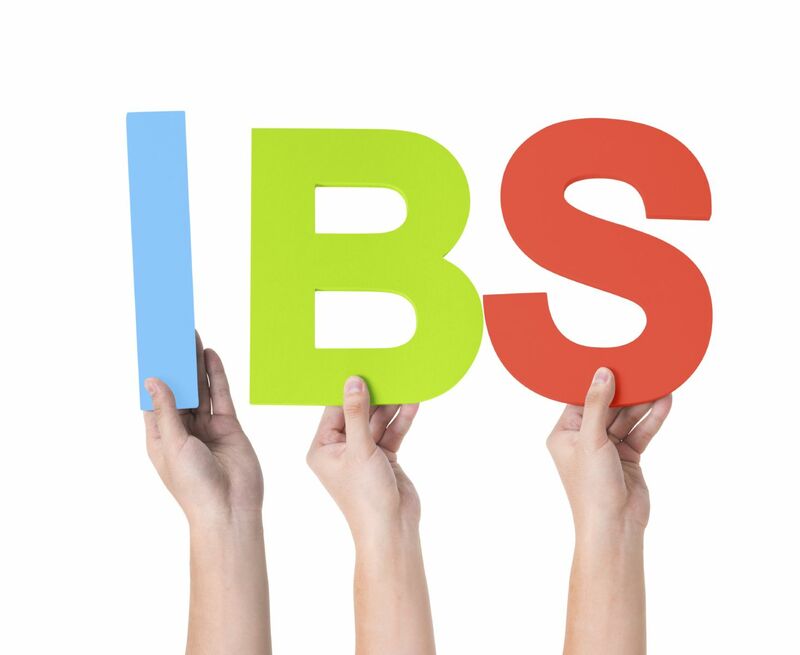 A new diet for IBS, developed in Australia, is showing promise in managing IBS symptoms. It's called the low FODMAP diet. FODMAP stands for "Fermentable Oligosaccharides,Disaccharides, Monosaccharides And olyols. These fermentable short-chain carbohydrates are prevalent in the diet. Researchers suggest that the small intestine does not absorb FODMAPs very well. They increase the amount of fluid in the bowel. They also create more gas. That's because bacteria in the colon they are easily fermented by colonic bacteria. The increased fluid and gas in the bowel leads to bloating and changes in the speed with which food is digested. This results in gas, pain and diarrhea. Eating less of these types of carbohydrates should decrease these symptoms. So far, studies have shown that a low FODMAP diet improves IBS symptoms. One study even found that 76% of IBS patients following the diet reported improvement with their symptoms. The idea behind the low FODMAPs diet is to only limit the problematic foods in a category — not all of them. (After all, they do have health benefits.) You may tolerate some foods better than others. Meet with a registered dietician if you are considering this diet. It's important to make sure your eating plan is safe and healthy. He or she will have you eliminate FODMAPs from your diet. Then you gradually add the carbohydrates back in one at a time and monitor your symptoms. A food diary and symptom chart may be helpful tools. The low FODMAP diet has shown potential in helping people with IBS. Some health professionals believe it's too restrictive. Proponents of the diet report that people stick with it because of how it improves their quality of life. Nutritional Care Manual. Irritable Bowel Syndrome. 2012. Academy of Nutrition and Dietetics. Application of the low FODMAP diet for IBS: webinar. February, 2010. Scarlata, Kate. The Complete Idiot's Guide to Eating Well with IBS. July, 2010. Journal of Gastroenterology and Hepatology. Evidence-based dietary management of functional gastrointestinal symptoms. The FODMAP approach. February, 2010. Journal of Gastroenterology and Hepatology. Manipulation of dietary short chain carbohydrates alters the pattern of gas production and genesis of symptoms in irritable bowel syndrome. August, 2010. Alimentary Pharmacology and Therapeutics. Dietary poorly absorbed, short-chain carbohydrates increase delivery of water and fermentable substrates to the proximal colon. April, 2010. Clinical Gastroenterology and Hepatology. Dietary Triggers of Abdominal Symptoms in Patients With Irritable Bowel Syndrome: Randomized Placebo-Controlled Evidence. July, 2008.